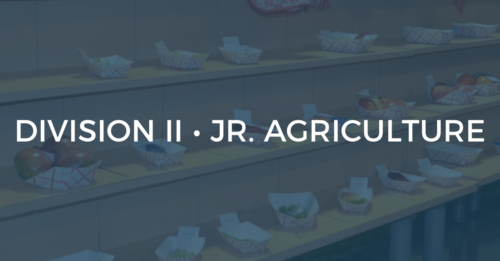 The Division II – Junior Agriculture Show will be held inside the Smith County Ag Center on July 2 – 7, 2018. 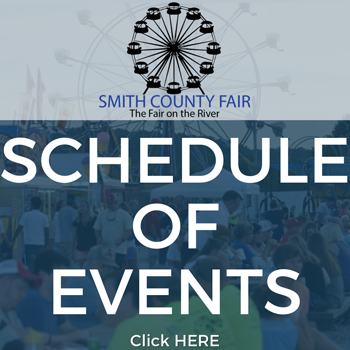 The Junior Agriculture Show is open to youth in Smith County who are between the ages of 6 and 19. The David Carr Memorial Best of Show Award will be presented to the Best Overall item in the Youth Division. Winner will receive a $75 gift card, and their name will be added to the permanent plaque at the Ag Center. This award is sponsored by Tractor Supply of Carthage.